I did this quick project the other day – a DIY moss covered frame and put a free spring subway art printable in it. This is such a super easy way to decorate for spring! I’m feeling mossy this spring! This is a super easy project and is going to be part of my spring mantel! 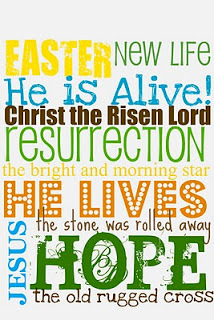 Here’s how I made it and below are a few free Easter printables I collected for you to put in your frame. 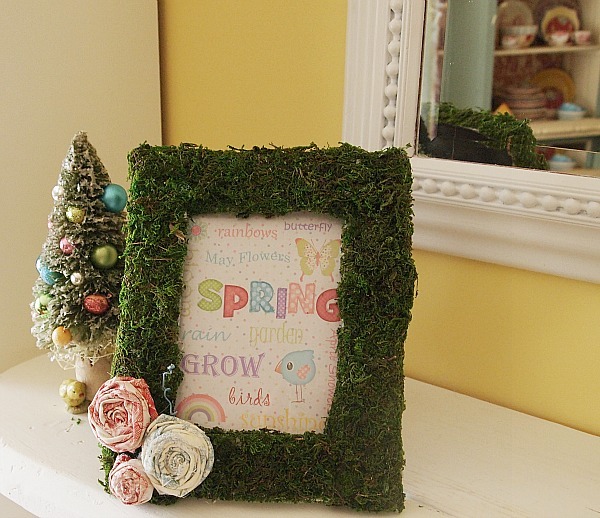 Lay your sheet moss on your picture frame and cut 4 strips the length and width you need to cover your frame. I wrapped the sheet moss around the frame on the sides and top only. Glue your strips to the frame. You can fill in any blank spots with bits of moss and trim any unruly spots with scissors. I re-used some toile rosettes I made last year for this spring wreath. See my full spring mantel here. 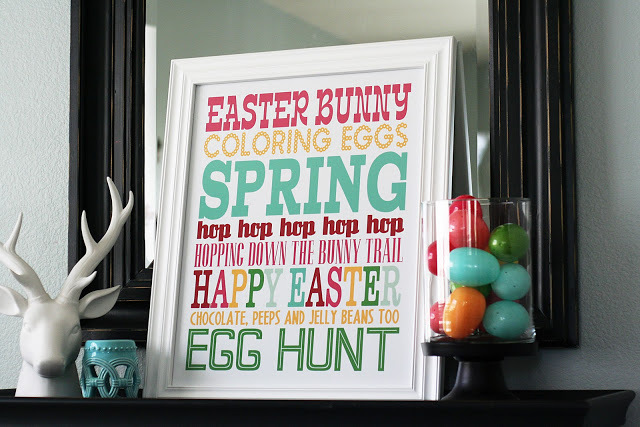 I love using free printables when decorating my home, especially seasonal printables! Here are few to get you started with your Easter decorating. 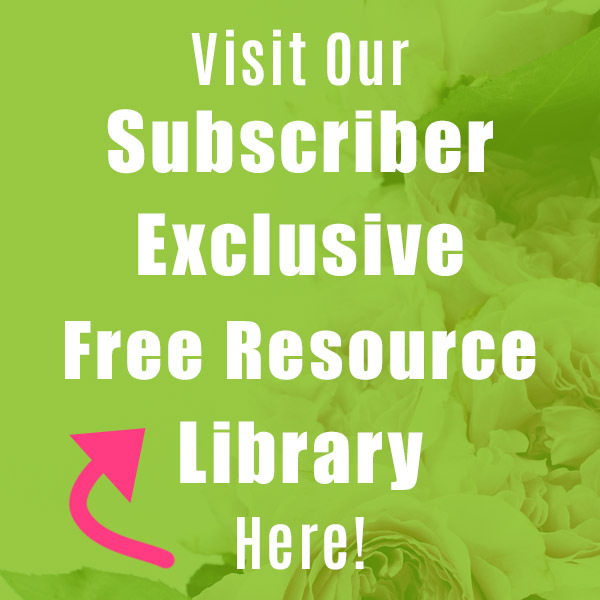 It’s so easy to decorate with free printables. All you do is print them and pop them in a frame. What could be easier and all it costs is the ink you use to print them. 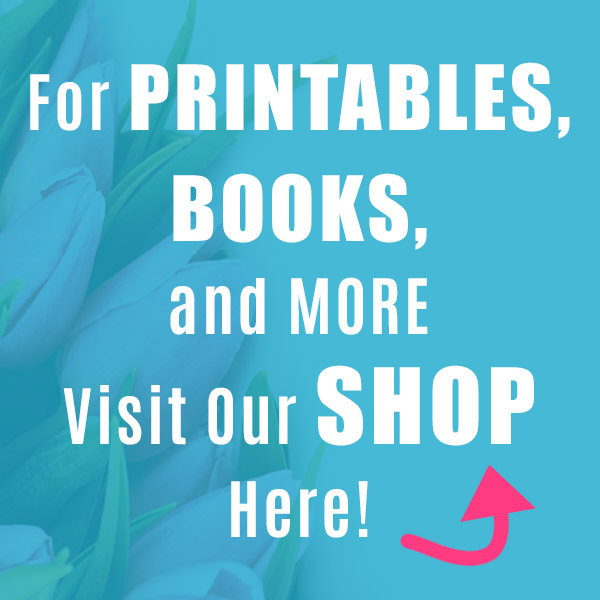 You need to go to the linked source in order to print out the free printables. Pretty – Like it a lot! Thanks for sharing the tutorial. I need to get in gear. Pulled a few Spring/Easter things out last weekend, and that is as far as I got – pulling them out. How cute! I have seen rolls of moss at the Dollar Tree. I bet they would work for that! Thanks for the heads up on all the cute printables. Have you? I was lucky, I had one little square of sheet moss left from some project (don’t even remember what it was) and two bags of reindeer moss. I’ll have to see if I can find those rolls of moss at my Dollar Tree. 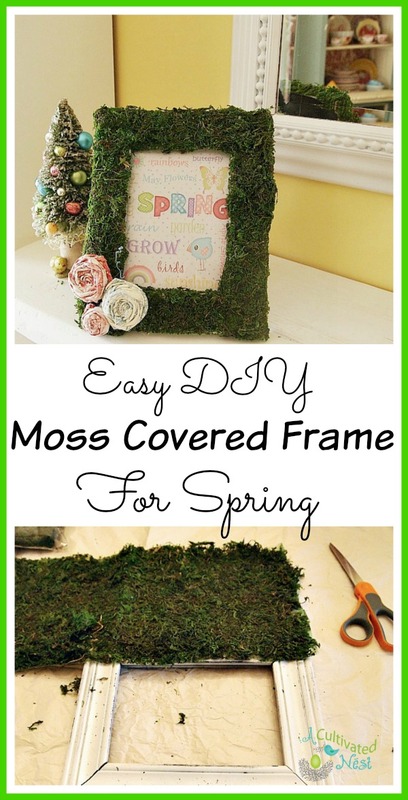 Love your moss covered frame, Manuela! I’m looking for mine from last year. I’m also missing a bunny, so I’m sure I will find them together. Love the printables. The bunny silhouette is my favorite and I’m printing that out tonight! That is a nice one! I just liked it because it was different from all the subway art printables you usually find. I think it’ll look great in your living room since you use black. 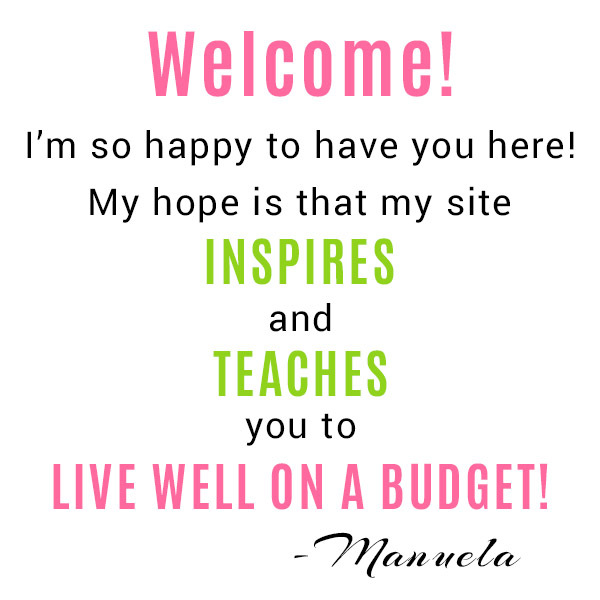 Thanks, Manuela, for the great tutorial. There are always so manyframes at the thrift stores. 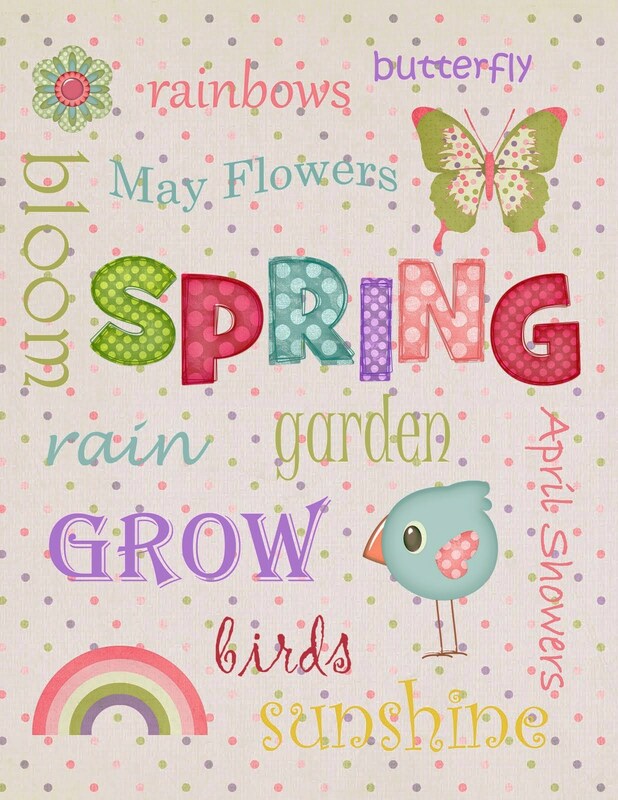 This is such a nice way to give a Springtime touch. I’m commenting from the desk top computer so it feels different! It is all pretty and I like you toile rosettes so much, really shoul make my own, right? Hope you have lots of spring weather. Thank you! LOL well I still have the candles I made with toile tissue paper too! 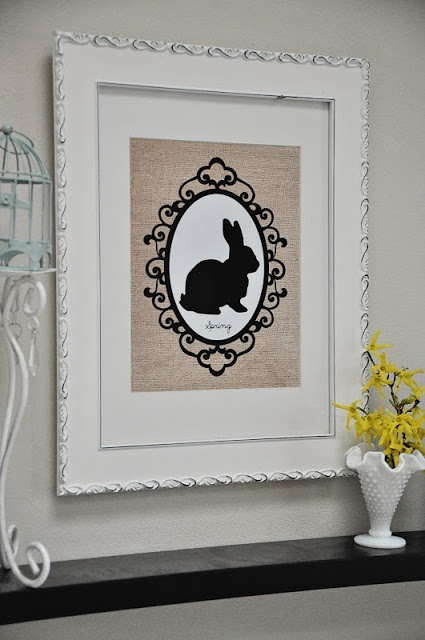 I really like your frame…and, I, too, love printable art. I have a couple of the chalkboard art ones that I really like. Thank you! 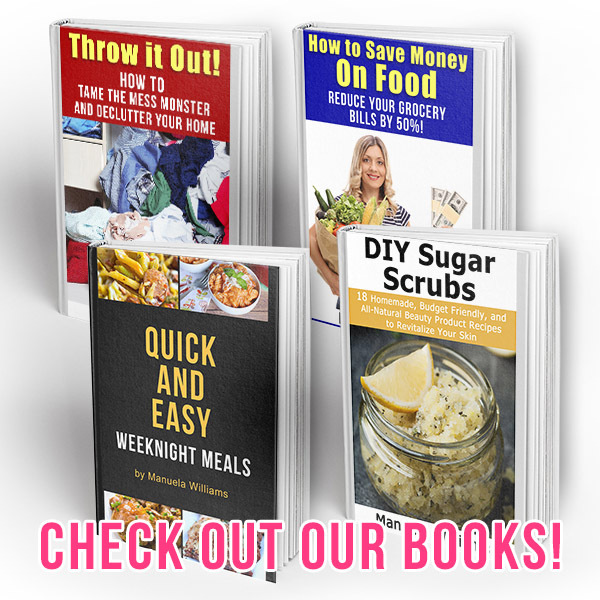 Isn’t it great that we have free printable art that we can use. I like the chalkboard looking ones too! I am bound and determined to finish up my spring decor this weekend. Your post has made me even more determined! I LOVE the frame…. what a fabulous idea! 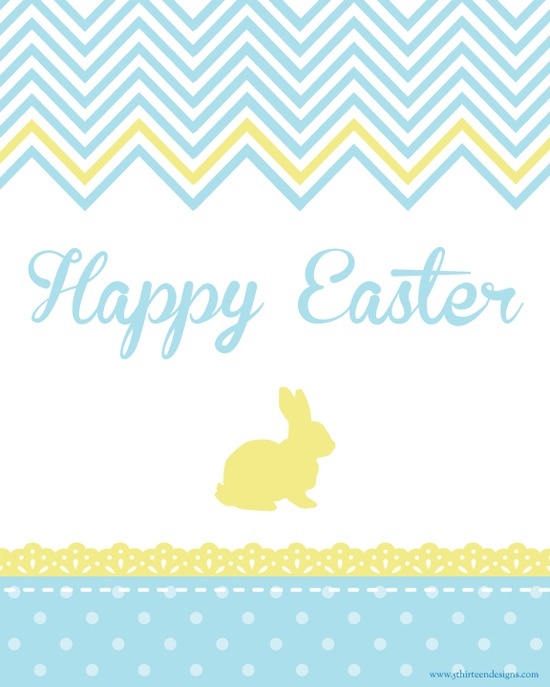 Thank you for the links to the printable art. 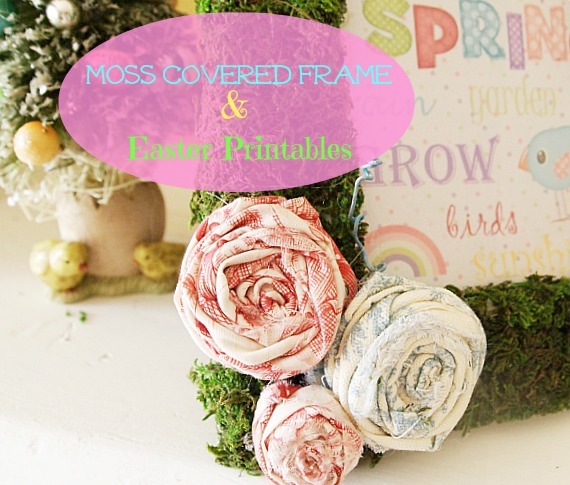 Oh how pretty:) Love that mossy covered frame and those cute printables! Have a blessed day my friend, HUGS! Manuela, you really have the best ideas! Everytime I read your blog, I find a new idea or inspiration. Thank you! I love the frame! This is going on my to-do list, I’m obsessed with moss this year!